Oh my mistake about the title chance, didn't realize how many games there were. Very interesting choice for club. Seems like a bit of a jump from Parma, but if Cannavaro can turn Parma around like this, then maybe he can do what Emery can't. Well firstly I want to say Inter Milan did an incredible job to finish in the top 3 there, but for Parma it was a very good season overall not the best results at the end but well done on beating Juventus, adds a good taste to a successful season. Smart move going to the Premier League especially Arsenal since I'm a fan. I wonder what the relationship with Stan Kroenke will be, are Arsenal tight with their money still? And what does the team look like as of right now. 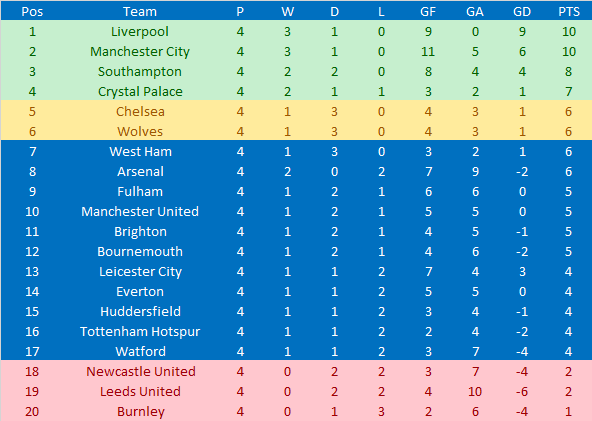 A good target for the first season will be getting in the top 4 for sure. Wyojasond from Sky Sports: It’s been five years since Arsenal played in the Champions League. Some say they have fallen to far behind in the league financially to truly mount a challenge. Can you compete with a much smaller budget then the other 5? Cannavaro: I believe that this club is in a healthy financial position. Of course, Chelsea, Manchester United, Manchester City and Liverpool have a crazy amount of money to spend and we can’t compete with them head to head but I still believe with the resources here we can bring in players that can help us challenge for the top four which is the main aim. We have to try to get back into the Champions League. JDB44 from BT Sports: Will you try turning Arsenal into the exciting, free flowing attacking team they once were or try changing the philosophy and style of everything? Arsenal have announced they will take part in the Champions Trophy that takes place in Argentina being drawn in a group with Mexican side Tigres, German side Hoffenheim and Spanish sde Sevilla whilst the other group consists of Argentine sides Independiente and Racing club as well as German giants Borussia Dortmund and Brazilian side Atletico Mineiro. Arsenal will travel out to Argentina tomorrow but striker Pierre Emerick Aubameyang is unlikely to be with the travelling squad as he closes in on a move to PSG. Sorry I've missed the interview. Good intentions of Cannavaro and surely he will have a decent amount of money to give shape to his team. Good luck. Nice unexpected move! That indirectly makes my choice a tiny bit easier (I considered this team and I don't like to burn fingers on a team already in use by another forum user). Good Luck! 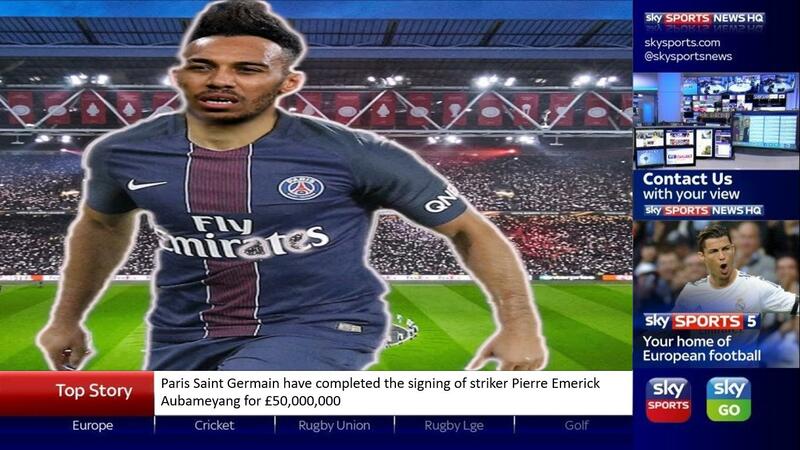 Pierre Emerick Aubameyang has signed for Paris Saint Germain in a deal worth £50,000,000. The thirty one year old striker had made his intentions clear that he wanted to play in the Champions League again after failing to qualify for the top four throughout his two and a half years with Arsenal. Another player leaving Arsenal is winger Takuma Asano who has signed for Stoke City in a deal worth £4,100,000 whilst experienced centre back Sokratis has signed for Atletico Madrid in a deal worth £17,200,000. Always thought he would go to PSG in real life (but while still at Dortmund). I think you'll miss him. Losing Auba is a big loss but the money could really help the team if used wisely. Auba leaving will hurt but plenty of young talented strikers out there. Cannavaro changing the shape of the team. Brave decision... Auba is a great striker, but not young anymore. I wonder who he has in mind to replace him... it must be a big name. Still one of the best goal scorers in the world I believe and definitely better than Lacazette if you ask me, shall Lacazette be the first striker or have you plans signing another worldclass striker? That's a really good fee for a 31 year old, smart move because he relies on pace and that will slow down now he's in his 30's. 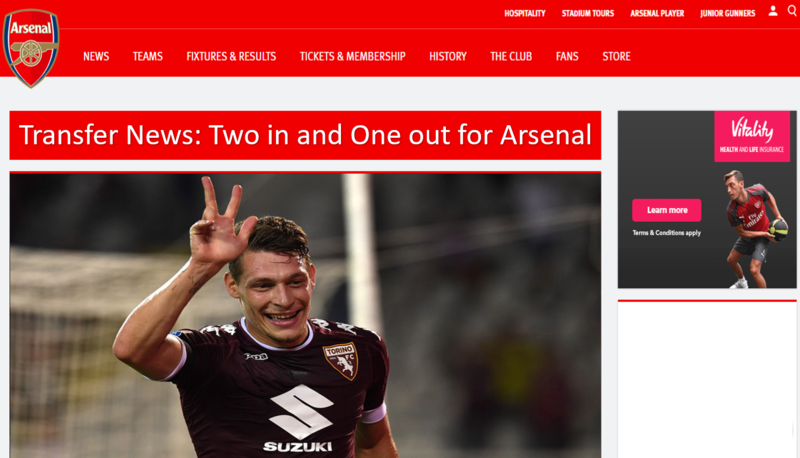 Arsenal are delighted to announce the signings of Italy international striker Andrea Belotti for £52,500,000 and Italy under twenty one international Sandro Tonali for £12,000,000 from Torino and Brescia respectively. Andrea joins the gunners after they met his buy out clause and will hope to plug the gap left by Pierre Emerick Aubameyang who left to join Paris Saint Germain last week whilst young midfielder Sandro Tonali is likely the replacement for midfielder Aaron Ramsey who has signed for Premier League rivals Chelsea in a deal worth £45,000,000. Fabio Cannavaro had this to say on the new additions “I am delighted to be able to welcome Sandro and Andrea to the club. As soon as I took over I made these two players the priority for us to sign to help take us up a level but obviously we had to wait for a couple of players to leave before securing the deals. Andrea is a world class striker with excellent finishing skills and I believe here at Arsenal we will present him with the opportunities to score plenty of goals. Sandro is a talented young player who has played a lot of football in Serie B, he has extraordinary potential but it may take him a little bit more time to adapt to the pace as he isn’t used to the level of football he will be asked to play but I am very confident in both of these players. On Ramsey’s controversial move to Chelsea he said this “He wanted to leave, he told me this when first came to the club. I have shown I won’t keep any player who doesn’t want to be here Pierre (Aubameyang) and Sokratis both said they wanted Champions League football so we allowed them to move on and Ramsey said he wanted to move to Chelsea so we negotiated a good deal for the club that’s football. Some big moves but it looks like you are still coming out on top financially which is important to Arsenal's ownership. Andrea Belotti is a very good signing who can make up for Aubameyang's absence. 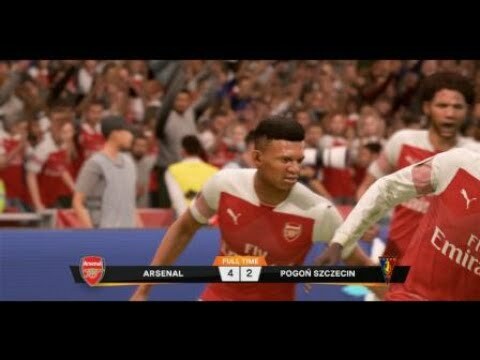 I expected a big name to replace Aubameyang... and here it is. I believe Belotti can give you lots of things. I don't know Tonali, but I am sure Cannavaro knows what he's doing. 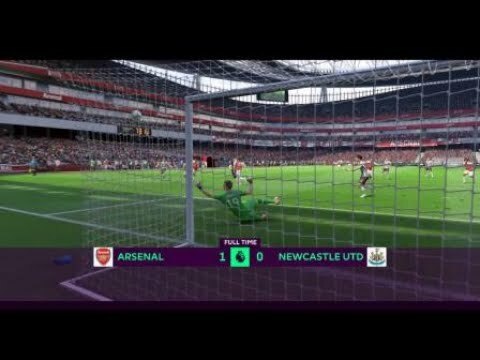 Arsenal are delighted to announce the signing of England centre back Jamaal Lascelles from Newcastle United for £25,000,000 on a four year deal. The twenty six year old has also been confirmed as the new club captain in a deal that has allowed young centre back Konstantinos Mavropanos to join Bournemouth on loan for the season whilst young winger Emile Smith Rowe has joined PSV in Holland with midfielder Matteo Guendouzi joining Stuttgart on loan. Q: Fabio a very busy week. Firstly you have signed Jamaal Lascelles and instantly made him captain what are your reasons for that decision? Cannavaro: Jamaal is a fantastic defender who I am very happy we have been able to bring into the club. I feel he is a very good leader and somebody who can help organise the defence and keep talking to the rest of the team throughout the game. I am happy he is our captain, I am confident he is the right choice to take the armband as he is a leader on the pitch and in the dressing room. Q: Three players leaving on loan and obviously you have allowed Henrikh and David to leave permanently. You have made the squad a little smaller what are your thoughts on the players leaving? Cannavaro: We wanted Matteo, Emile and Mavropanos to go to clubs where they will hopefully be able to get themselves a little bit more game time. Jamaal coming in meant we didn’t want to many centre backs so it made sense to let either Rob (Holding) or Mavropanos leave on loan to get some more minutes under their belt. I spoke with Henrikh last week and he said to me he wants more game time which we couldn’t guarantee him so we are happy he has managed to resolve his future he has worked hard ever since I came in and he deserves to play more. It was important David found a new team as he was fourth choice here so didn’t have much of a chance at playing if I’m being honest. Fantastic signings with Belotti and Tonali, I'm less convinced about Lascelles. I don't think he has the level of an Arsenal player, in my opinion he is not better then Mustafi, Sokratis and Koscielny but at the moment I'm not sure who still is an Arsenal player. 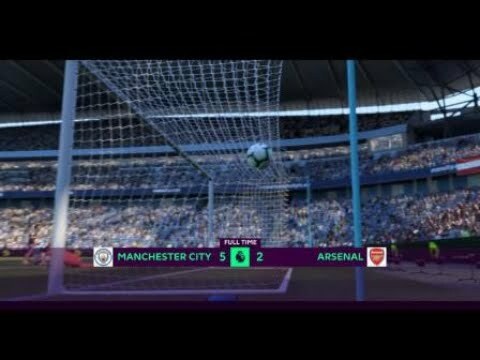 @db1512 I feel that most rocks you pick up outside and set in front of goal are better than Mustafi. Cannavaro is making this team his with all these moves and the board is allowing him to. I hope this means the rebuild moves along quicker with the active windows. 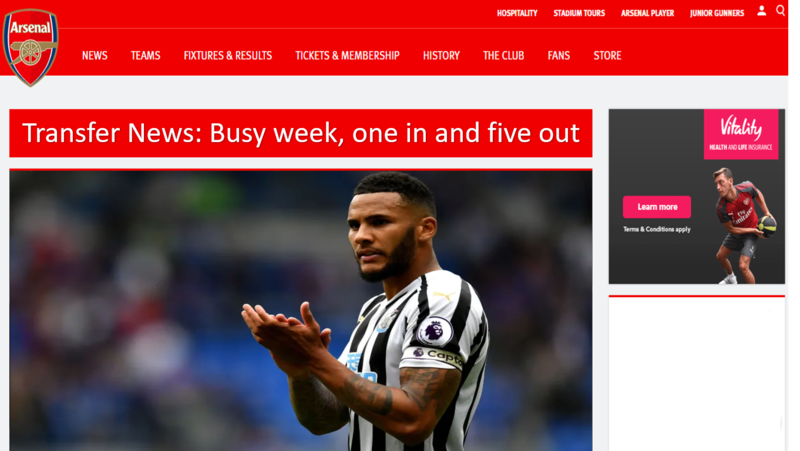 Lascelles is an interesting signing... surprising to see him as captain though. As I see things, I find hard to understand how a new player can hold this responsibility. Then the departures are as important as the arrivals. 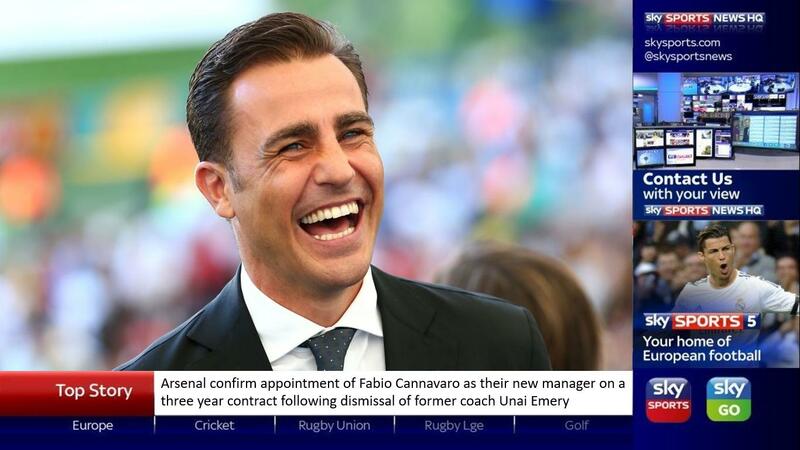 Arsenal will have a new face next year. I quite like Lascelles. I think he will surprise a lot of people now that he’s finally at a big club. Not so sure about the captaincy though. Q: Marco a disappointing result to start the season what were your thoughts on the game? Q: Fabio a debut win for your team. 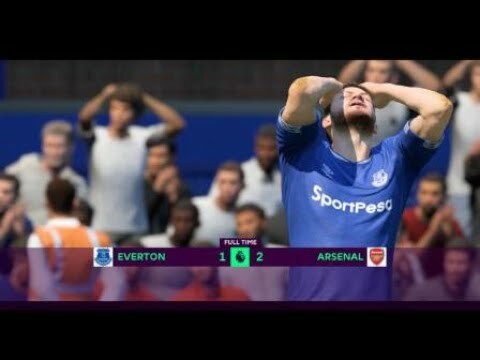 Are you happy with the performance of your players? Cannavaro: Very happy because I feel we controlled the match for sixty minutes and could have scored more goals but the last thirty minutes maybe we were worried because they scored a goal but we were more cautious and it didn’t help us it made things more complicated but overall it was a very good performance against a team in the Champions League away from home. I am delighted Reiss (Nelson) scored he has worked hard all summer him and Lucas (Torreira) were out on loan last season but this season I think they can both have a god impact. Q: Fabio your first home game and you managed to grind out a 1-0 win. Are you happy with your sides performance today? Cannavaro: I think it was a difficult game today. 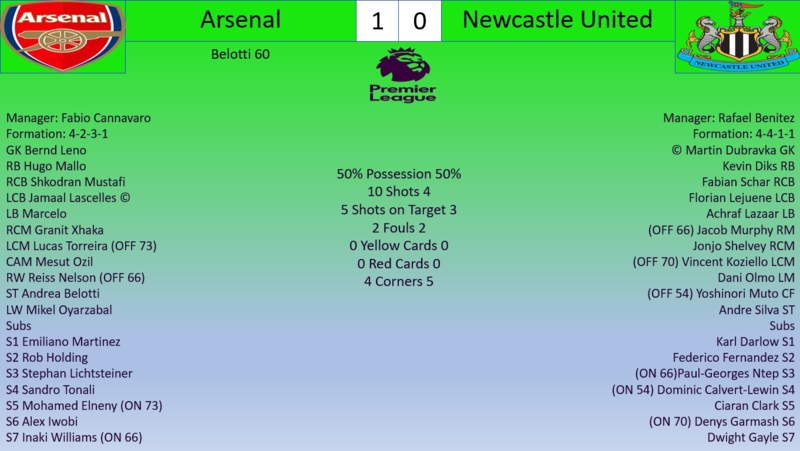 Newcastle played very well but we dug in and managed to find the decisive goal. I am so happy for Andrea (Belotti) to score his first goalin front of our fans and for it to be the decisive goal in an important match, I think he is going to excel in this division and he is the perfect striker for our team he fits in so perfectly I am delighted we managed to sign him because he is world class. Q: Rafa a disappointing defeat, do you think your team deserved more from this game? Benitez: We deserved to draw this game at the very least, I thought we matched them all over the pitch but they obviously got the goal and made things difficult for us. I am happy with our performance like I said we matched them and on another day we would have left the stadium with something. It is never easy going to Arsenal but when they have their new manager making his home debut you know the fans would play even more of a factor but we handled that well. Q: Kosta it was always going to be an uphill task when you were drawn with Arsenal, they played a very strong team did they surprise you with the team they played? Runjaic: No, I think Arsenal have a lot of quality and I think Fabio knew we weren’t just going to roll over for them. I thought that we tried our best to make things as difficult for them as possible but sometimes you play a team that is just to good and I think that was the case. Of all the teams we could have drawn these or Juventus were the two that we ideally would have liked to avoid but we look forward to going to the Emirates and hopefully we can try and get a result in the second leg. Q: Fabio a very dominant win, how crucial was it you got off to a quick start today? Cannavaro: I think it is always important to start well, you should obviously start as you mean to go on. I thought we controlled the game very well we could have made things more difficult for ourselves if we underestimated them or it we thought we had the game won but we kept playing and we are now in a position where we should qualify for the group stages. Q: Pep a fantastic performance from your side particularly Gabriel Jesus. 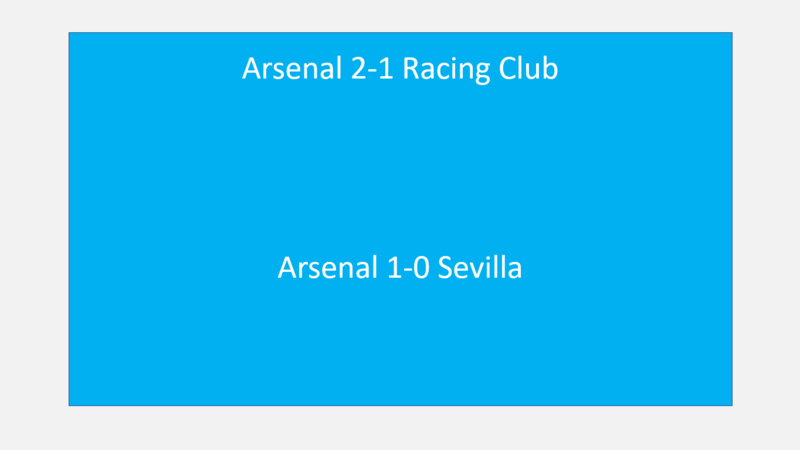 How impressive was that performance today? Q: Fabio a very difficult day at the office. Can you take any positives from that performance? Cannavaro: On the first look at it I don’t think we can. It was a very poor game for us and we made to many mistakes and when you do that against a team like Manchester City you will get punished for it. Me and my coaching staff will review the game this weekend and on Monday at training we will go through what we did right and what we did wrong and then we will focus on our next game on Thursday before a tough test against United. Q: Fabio a 4-2 win it may look comfortable but it was a difficult game wasn’t it? Cannavaro: Yes it was. I thought we made to many mistakes in the match and to be fair to them the kept fighting they didn’t come here thinking the tie was over so we won’t try they came to try and get themselves a result and on another day they may have gotten the draw but I think that we deserved to win but we weren’t at our best, maybe it is because we made to many changes I don’t know but we weren’t at our best. Q: Kosta were you unlucky not to draw that game today? Runjaic: I think so yes, I thought we played with a great intensity and we made things difficult for them. 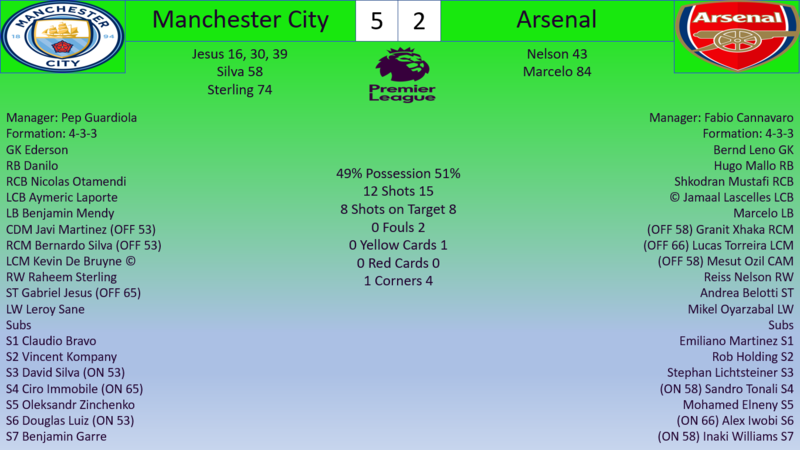 It was very even and then obviously they can bring on a striker that costs 52 million and that just shows the difference between the teams but I am happy with how we performed. We should be proud we never gave up, our heads never dropped we came here to try and win but obviously Arsenal are an excellent team and they deserved to go through. Q: Fabio back to back defeats in the league. 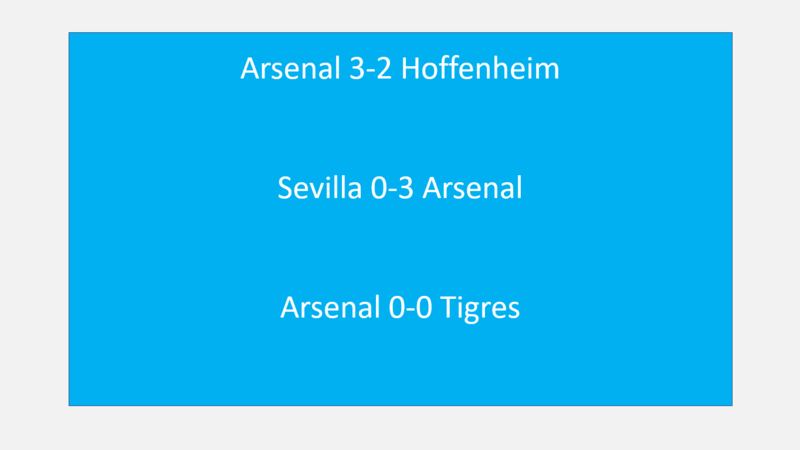 Did the poor first half cost you today? Cannavaro: Yes, that is obvious when you look at the result and the performance. 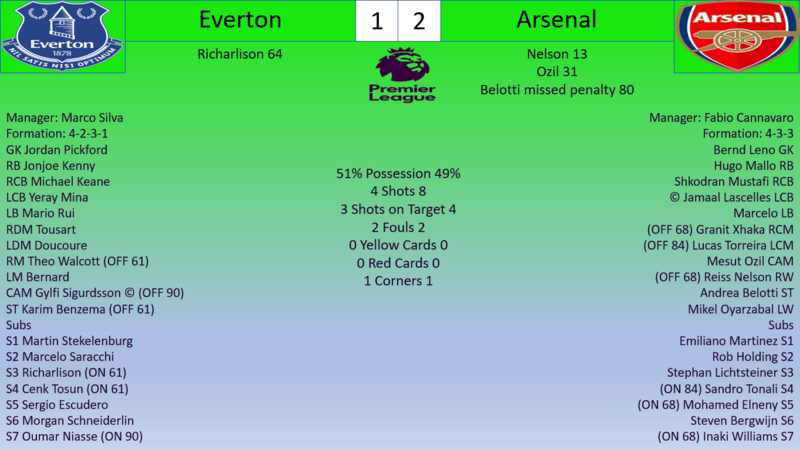 The second half we played very well I think Sandro (Tonali) came on and really changed the game for us and we looked a lot more dangerous in the second half and I feel we deserved to get something out of the game but we lost concentration at a crucial time and it cost us. I think the criticism of Mesut is a little unfair, he didn’t have his best game today but I feel he is a very important player and will prove that during the season. Cannavaro: It was a terrible challenge and for me it was a blatant penalty and a red card but fr the referee to wave play on I have asked hi about this but he just told me to go away. I will try and speak with the FA but I don’t think we will get an answer. Q: Jose a great win for your team over a tough rival, what are your thoughts on the game? Mourinho: I thought we deserved to win the game, we dominated in the first half and could have scored one or two more goals. The second half they obviously came out and tried to attack more so we played a little bit more on the counter and we still looked dangerous. You can see why they spent their money on Belotti because he scored two good headers but I feel over then those chances we defended very well and kept him quiet today. Predictable start to the season. 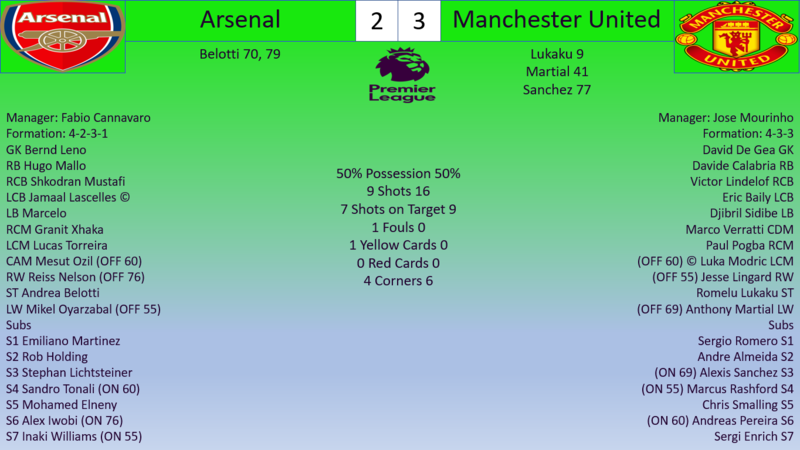 Arsenal are much better than Europa sides they will face early on and proved to be better than the lower to midtable league sides but are not up to the standards of Manchester. 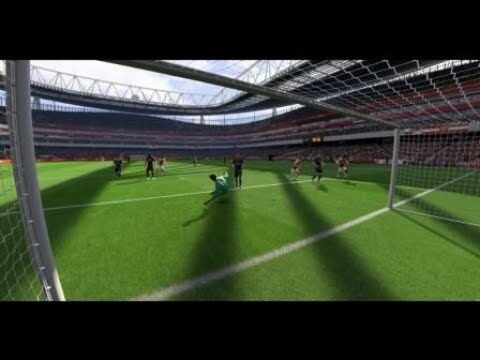 To add insult to the United loss, Sanchez had the deciding goal.